CUT OFF DATE FOR PRE-BOOKINGS IS 15th MAY AND REMEMBER, PRICES ARE PER CAR so your passengers are included. 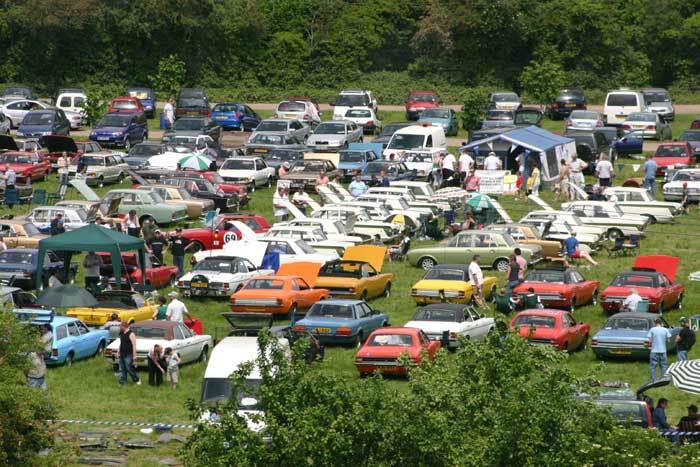 Entry price for pre-booked SHOW CARS is £9.00, which includes a complimentary mug and programme (1 per car). Download, print and complete the form(s) at the top left of this page. Post it with a cheque and stamped addressed envelope, to the address on the form. You'll receive by your stamped SAE an ENTRY TICKET to be shown on your arrival. If you're booking more than one vehicle then please download an EXTRA VEHICLE SHEET. Download and complete the form(s) at the top left of this page. You'll receive by email your entry details.